It’s the weekend, which means it’s time for a new Book Tag. 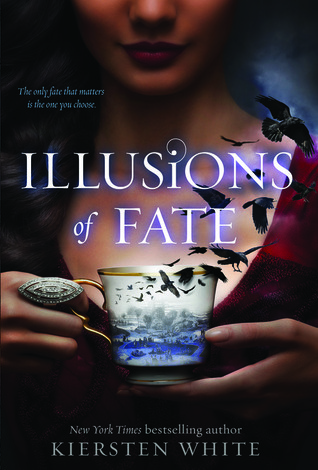 In searching for tags I came across The Fall Time Cozy Book Tag on A Novel Glimpse. Fall is my favorite season – even if Ohio only likes to give us a couple of weeks of it before starting Winter early. 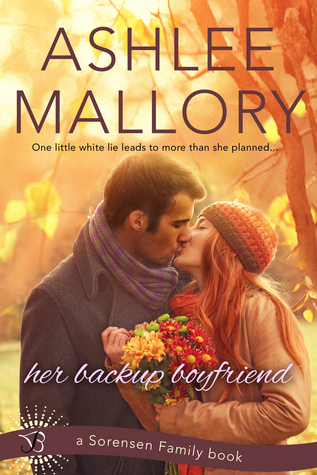 This cover just screams fall to me. 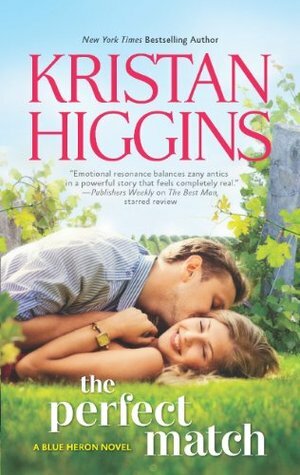 Despite the couple kissing, I like this cover. And this book was adorable. 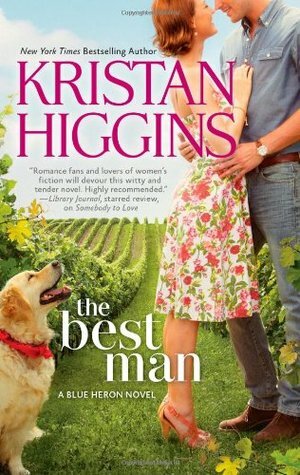 Pretty much anything by Kristan Higgins! I love the Anna Curtis series by Allison Leotta. 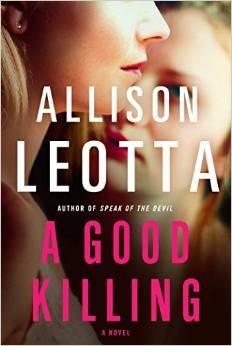 I think Leotta is such a great author and one of my favorites of her genre. I avoid this by mostly reading on my Nook. But I would probably say almost any Romance book. Those covers are just awful! Hmm this doesn’t have anything to do with books? But I’ll go with Pumpkin flavored coffee drinks and Pumpkin pie! 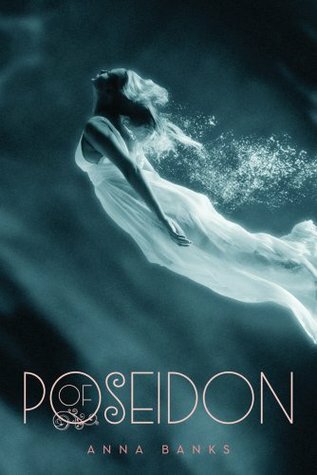 Of Poseidon (The Syrena Legacy #1) by Anna Banks. Read September 3-11. 2.5 stars. Not as good as I was expecting. Much of it was clichéd and predictable, but I’ll still probably check out the next book. 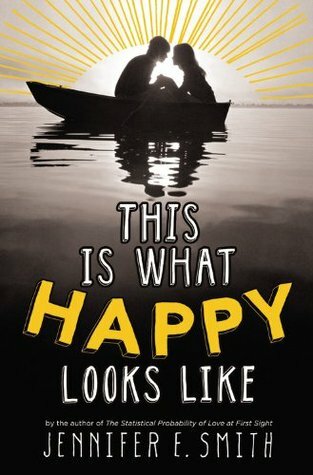 This is What Happy Looks Like by Jennifer E. Smith. Read September 11-13. 3 stars. This book was ok. It was cute, but not as cute as I was expecting it to be. The characters weren’t always likable and I really disliked Ellie’s mother. Surprisingly, I was ok with the open ending (I usually despise them), it was probably the most well done part of the book. 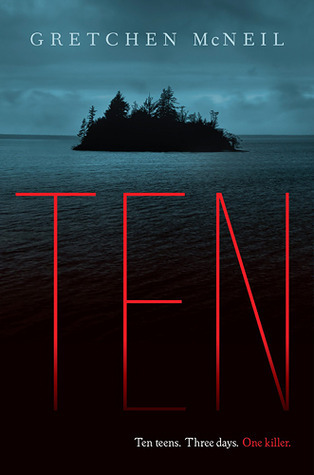 Ten by Gretchen McNeil. Read September 19-20. 2.5 stars. 2.5 stars, I think. For awhile I thought this was a 2 star read. All but the three central characters were forgettable and it seemed really predictable. While I entertained the possibility of others being the killer, I was pretty sure who it was. However, I was wrong. So I was going to give it 3 stars, just because it surprised me. But then the end… *SPOILER* *SPOILER* *SPOILER* In the end Meg lives and TJ survived being shot (which was so very clichéd) and Meg is like, “My best friend and 9 other people died, but at the end of the day it’s ok because I got the guy.” Ugh. 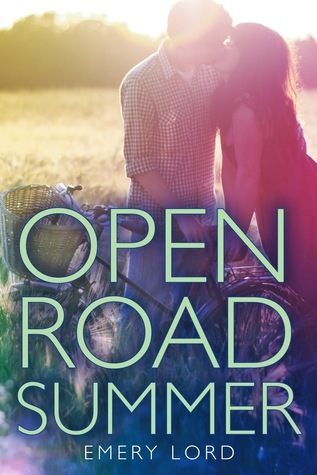 Open Road Summer by Emery Lord. Read September 19-21. 3 stars. This book was both cute and frustrating. 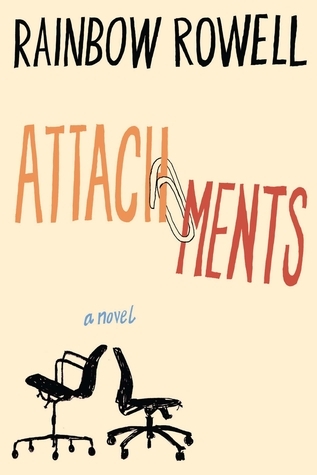 The main character was not very likable and I think too much time was spent on her trying to draw deep, emotional conclusions about life that really weren’t that deep. I wish Dee was a little more developed because she was likable yet lacked substance. I, of course, loved Matt Finch, though he had a few moments that annoyed me. Overall, a cute book, but I think it would’ve been better if it focused on being cute instead of trying too hard to be something more serious. 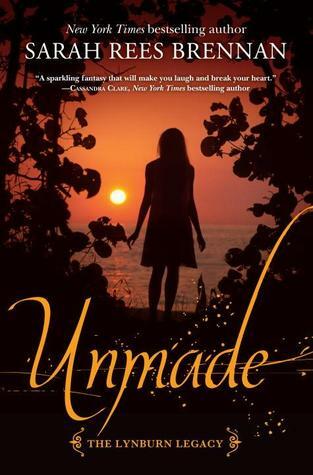 Unmade (The Lynburn Legacy #3) by Sarah Rees Brennan. Read September 23-24. 3-ish stars. One day a full review will be coming for this book. While I wouldn’t say it was disappointing, it didn’t live up to my expectations. 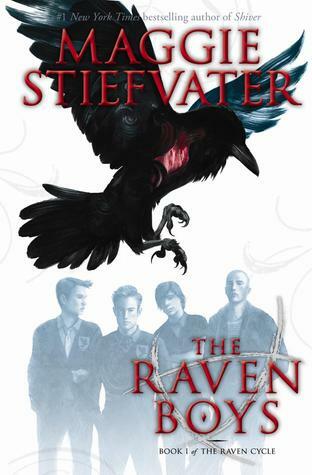 I think I’m going to re-read it before I try and review it. 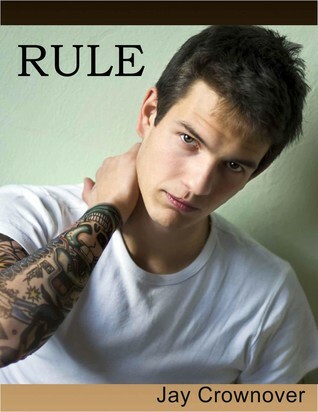 Rule (Marked Men #1) by Jay Crownover. Read September 26-27. 2 stars. 2 stars is being generous. The characters were mostly unlikable. The plot was often ridiculous. I don’t know why I continue to try and read New Adult books. It’s obviously not my cup of tea. 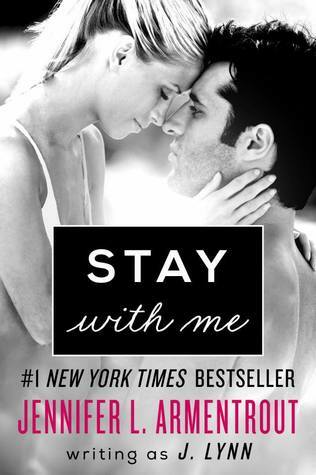 Stay With Me (Wait for You #3) by J Lynn. Read September 25-28. 2 stars. I love JLA and that’s the only reason I’m giving this book 2 stars and not 1. The story of Jax and Calla were pretty similar to Cam and Avery (Calla even calls Jax “Cam 2.0” at one point) and the rest of it was pretty ridiculous. I seriously need to just stop with the New Adult genre. It’s all the same and this series, that I started out liking with the first book, just seems like repeat with slightly different characters and slightly different “big horrible problems”. Resisting the Hero (Accidentally in Love #3) by Cindi Madsen. 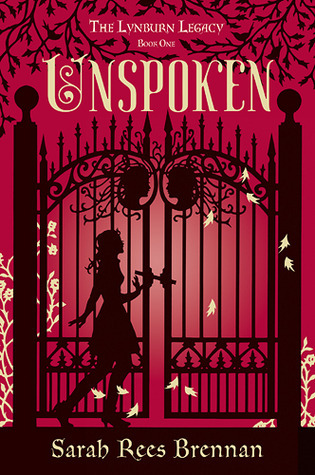 I really liked the first book in this series, but the second wasn’t quite as good and I couldn’t really get into this one. I’ll probably go back and try again later, though. 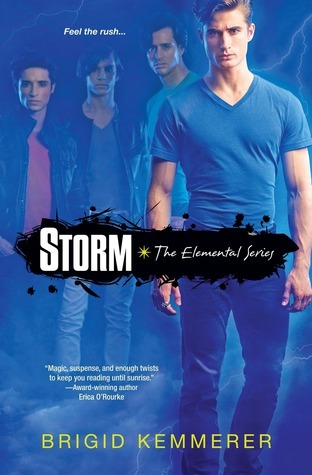 Storm (Elemental #1), Spark (Elemental #2), The Best Man (Blue Heron #1), The Perfect Match (Blue Heron #2). In honor of Sacrifice (Elemental #5) and In Your Dreams (Blue Heron #4), I started a re-read of the first couple books of each series. 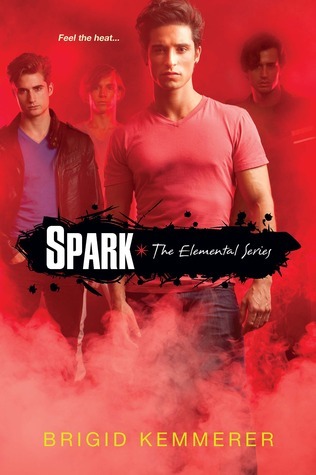 Spark is the second book in the Elemental series and it did a good job of avoiding the sophomore slump. While I didn’t like it quite as much as Storm, it was interesting and built upon the Elements and the Merrick family. This time we focus on Gabriel, my previously least favorite Merrick brother. In Storm I thought he was basically just annoying, but seeing things from his POV makes him more sympathetic and relatable. I was still a little annoyed by him at times, but overall really like him. The other perspective we get is from Layne, a girl in his math class that helps him out. Like Becca, she’s a bit of an outcast. But she’s kind and funny and doesn’t take Gabriel’s crap. Layne also has a little brother who is deaf. My mom works with the deaf and hearing impaired so I’m always interested to see how deaf characters are treated in fiction. I felt like it was a pretty realistic portrayal. People incorrectly assumed Simon was retarded because of his speech, but he’s really just a normal kid, trying out for basketball and dealing with his parents divorce. I liked his interactions with Gabriel and the other Merrick brothers. I liked that there were more positive developments in Michael and Gabriel’s relationship, but I wish we would’ve seen more of the Merrick brothers all together. We mostly only saw Chris and Nick when Gabriel was fighting with them. (And I hated that Nick was always with Quinn, who I basically hate.) I also didn’t like that Becca was almost non-existent in this book. I’ve mentioned this before, but I hate when series focus on a different person (or couple) each book and the original ones we fell in love with kind of fall by the wayside. 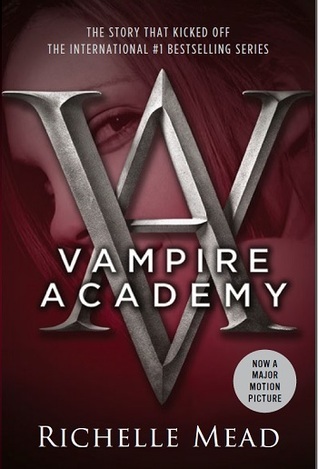 I also liked Hunter a lot more in this book. I liked his bromance with Gabriel. We are left with some unanswered questions about him towards the end of the book that I hope gets resolved soon – and I hope the bromance survives. I felt like I got a little better understanding in this book in how the Elements speak to the Elementals. I find it interesting that unlike most books that deal with nature being peaceful, this series shows the potential of damage and chaos the elements can cause- and seem to want to cause. I also liked the plot developments that promised more insight into the Elemental politics to come in future books. Overall I enjoyed Spark. The character development of Gabriel was great and I enjoyed his growth, but also his sarcastic humor. (“Then I’m going to need another fifteen minutes.”) I would recommend this book to those who have started the Elemental series and to those who enjoy YA sci-fi/fantasy.